A grease's color has the ability to provide important information. This 2-minute, 3-second video explains that while grease may darken due to harsh operating or environmental conditions, grease manufacturers use color simply to identify the type of grease and to make it more appealing to consumers. Take the next step. 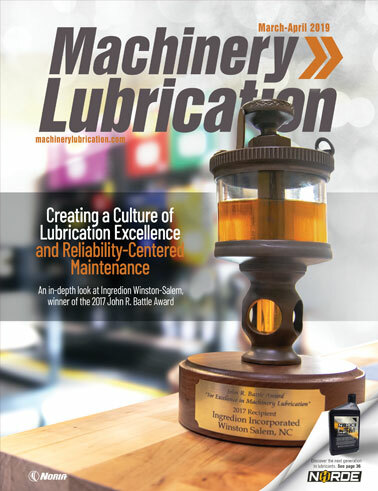 Learn how to avoid compatibility and performance challenges with more than 13 different types of grease thickeners by attending Noria's Machinery Lubrication training courses.